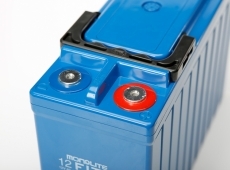 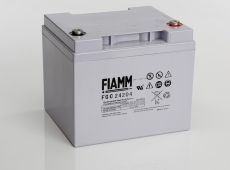 Fiamm are a global leader in battery manufacturing, their presence in the standby markets is well deserved with standby battery solutions for a huge range of applications. 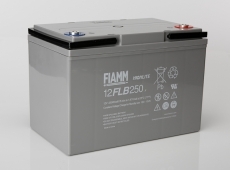 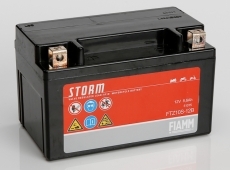 Fiamm continue to develop their product ranges like Fiamm VRLA batteries through constant innovation and research and are amongst the most demanded product manufacturers in the industry. 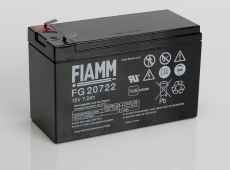 First starting back in 1942, like many battery companies Fiamm first involved themselves in motive and starting battery products, going on to become possibly one of the most recognised starting battery manufacturers in Europe, supplying companies such as Ferrari and Lambretta. 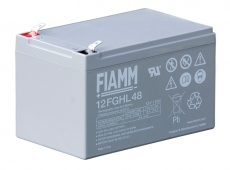 As the decades moved on demand for the Fiamm brand in other markets was to be met by Fiamm Industrial Batteries, who now enjoy an established presence in around 60 countries, employing more than 3000 worldwide in regional offices and manufacturing plants. 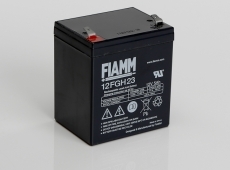 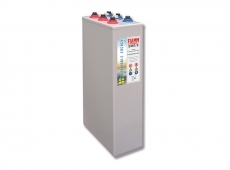 Today, Fiamm offer fantastic standby battery products with the FLB, SLA, FIT & FG ranges to name just a few, ever expanding battery ranges providing solutions for a world of applications to back up a power hungry world. 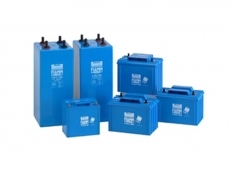 Blue Box Batteries Ltd are an approved sales partner to Fiamm in the UK and are the main distributor of all Fiamm battery ranges providing technical assistance, product support and extremely competitive pricing for all Fiamm batteries. 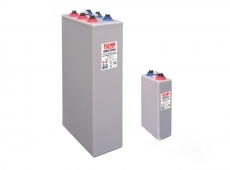 Call us today to discuss how we can assist you with your requirements.